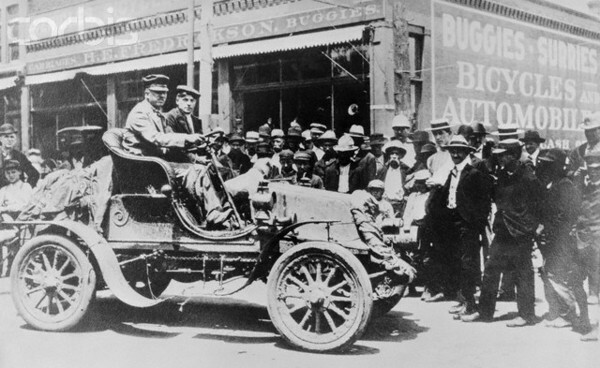 In looking back at overland travel I feel that I should pay homage to Horatio Nelson Jackson, his partner Sewall K. Crocker and his dog Bud who became the first to drive an automobile across America. "“The worst is over now,” the optimistic Jackson wrote to his wife on several postcards along the way. And yet, along the 63 day trip to New York, “the worst” came up again and again and again. We softies and weekend warriors, over 100 years later, don’t have the unexplored land or the lack of facilities to experience the type of “worsts” that Horatio Nelson Jackson, Sewall Crocker and Bud, their canine companion, encountered." Even with outfitted vehicles and gear like 12 volt fridges, modern cooking utensils, 2-burner stoves, and awnings (just to name a few) we still get that feeling of excitement as we head out to explore the roads less traveled. "Jackson left behind a legacy of improvisation, enthusiasm and optimism. It’s our duty to ourselves and to our fellow overlanders to carry the torch of Jackson’s spirit. 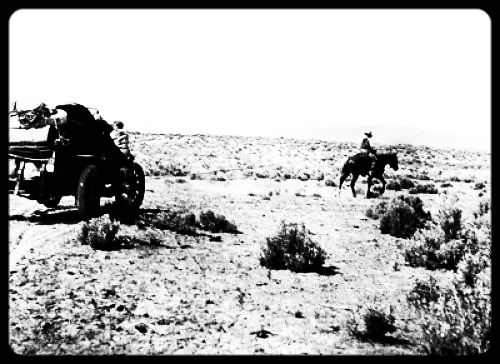 Whatever comes up, we owe this first champion of “automobiling” and “transcontinenaling,” as some called it, an attitude of positivity in what seem to be our darkest overlanding times." Jackson was a true adventurer in the largest sense of the word, he had no way of knowing what lay ahead yet he went anyway. I like to think it's the unknown that keeps us moving forward, all the while hoping that we don't run into the "worsts" that Jackson encountered, yet somehow deep down realizing that we can overcome it. Happy overlanding everybody, who knows maybe we'll see you out on the trail.